Dedicating a child acknowledges God’s sovereignty not only over the child, but also over Mom and Dad. Parents present their child before God and the church asking for grace and wisdom in carrying out their responsibilities. Parents also come praying that their child might one day trust Jesus Christ as Savior for the forgiveness of sin. 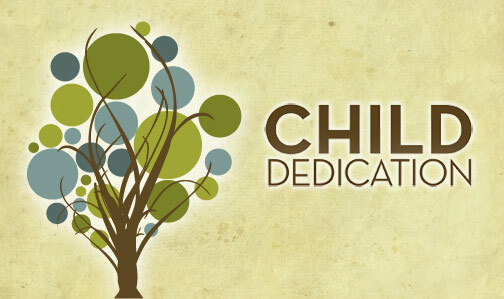 If interested in a child dedication please email barry@spoutsprings.org.